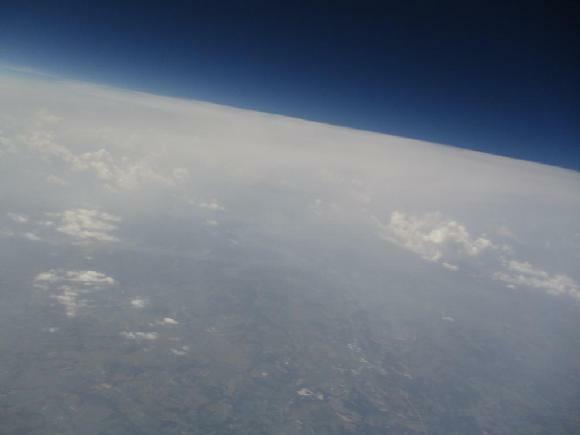 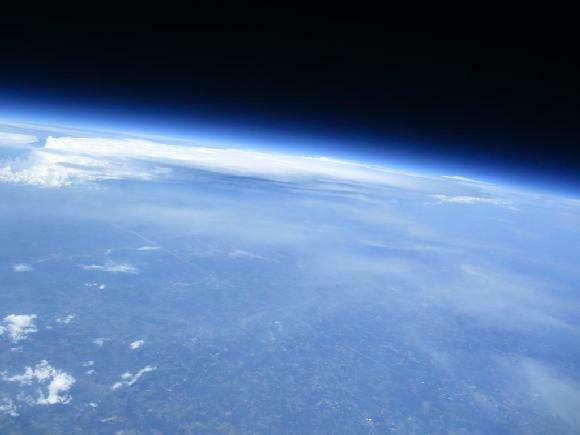 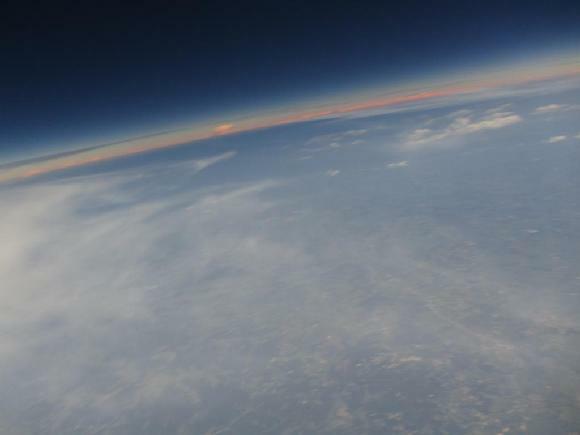 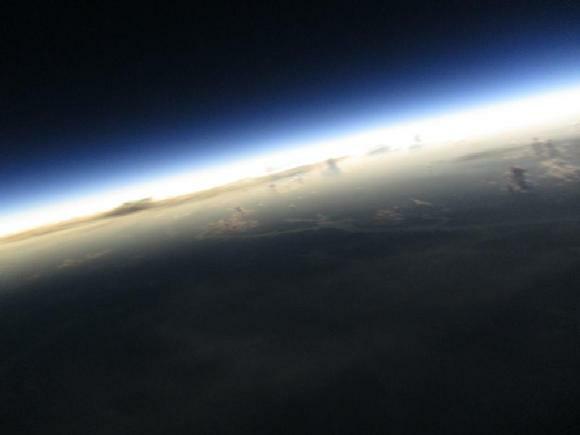 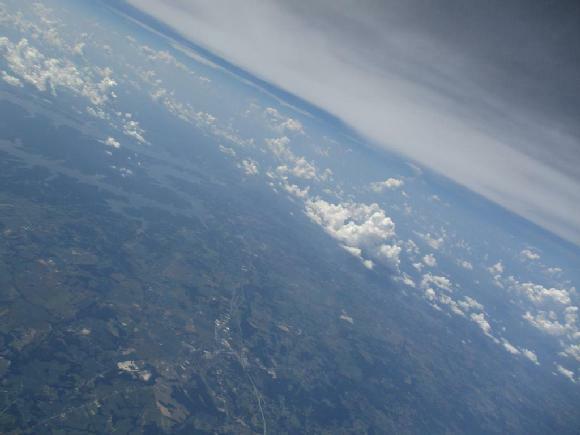 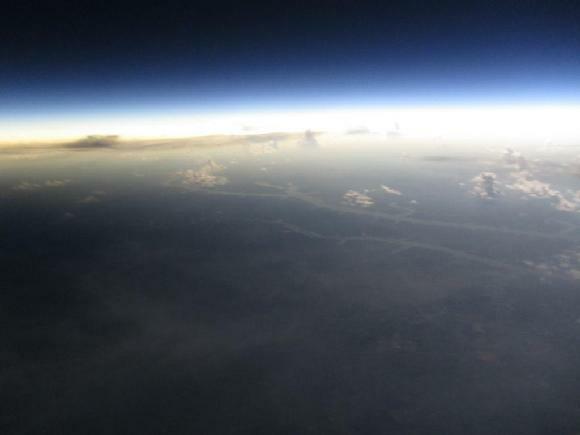 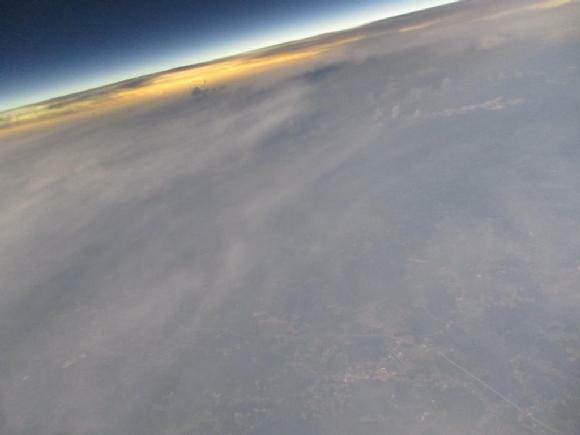 For the total solar eclipse of 2017, MERLAB designed and built a pair of near space balloon payloads in order to photograph the lunar shadow on the Earth's surface. 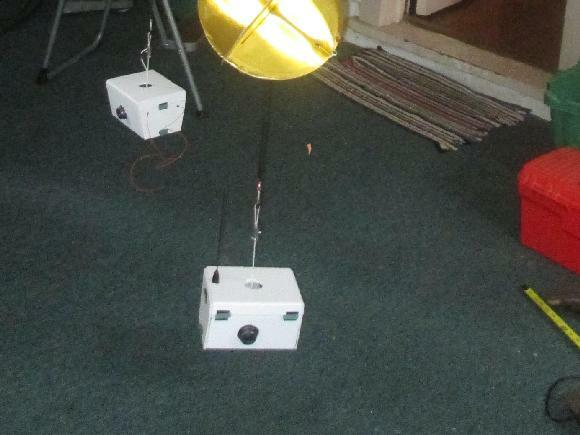 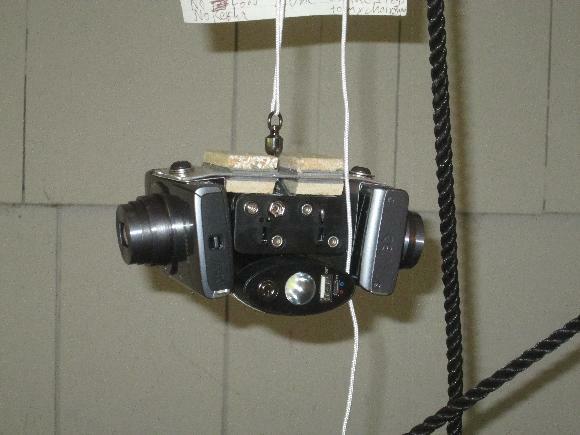 This design was light weight compact, and inexpensive while retaining redundancy in the systems. 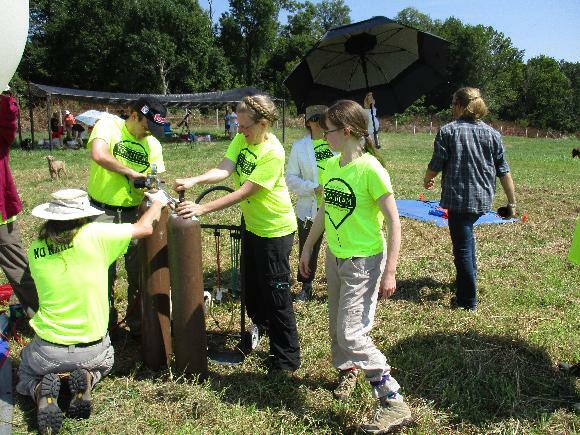 The 'Totaliteam' included students from the Eastman School of Music, Agnes Scott College, Carleton College, Brentwood Middle School, Brentwood High School, Lincoln Park Performing Arts School, and adult volunteers. 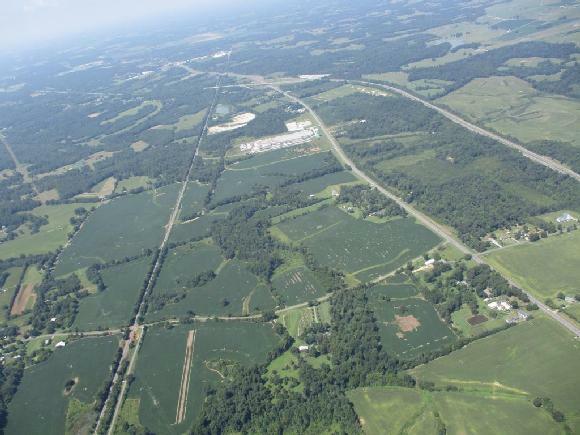 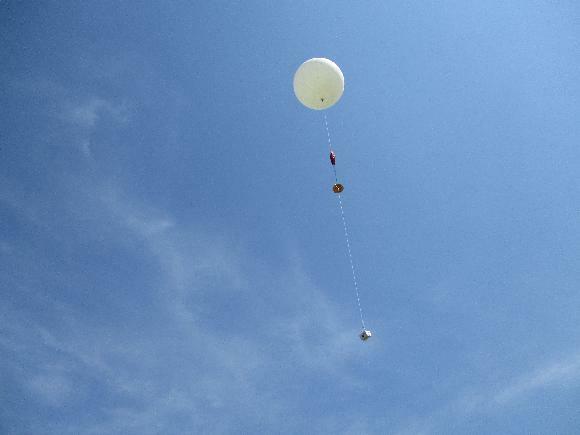 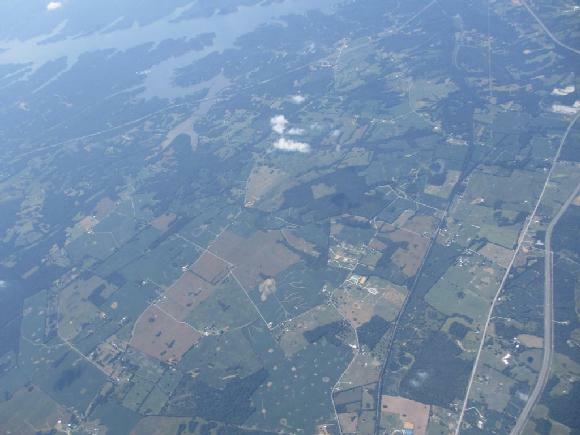 With local support from the Pettit family, we successfully launched both balloons near Princeton, KY.